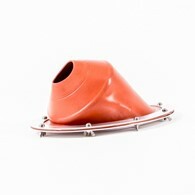 Designer wave shaped cast iron stove. 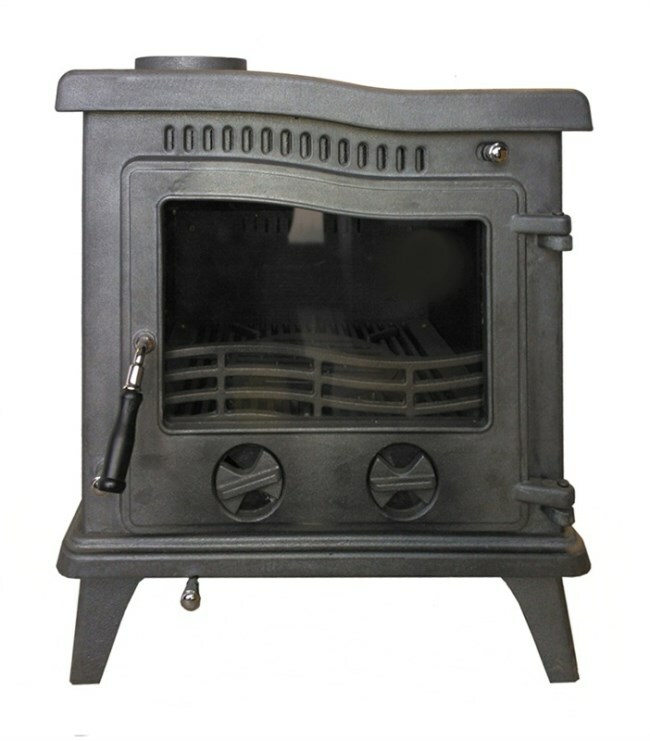 This stove is created using 100% premium grade cast iron and is CE approved to EN13240 making it safe to use in the home if fitted correctly. We also recommend having your stove installed by a qualified fitter. This stove only needs to have a minimum of 12mm thickness hearth to use. The stove can be used as an overnight heater if used correctly. 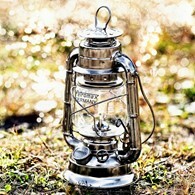 Empty the ash pan and place your fuel within the stove. Make sure the doors are shut at the air vents allow only a small amount if air in. All new cast iron stoves should be seasoned meaning that the first five of six fires should be small and gradually building up to prevent over firing. Wood and most solid fuels can be used in this stove but please do not use any petroleum based fuels as this will invalidate your guarantee. Please note that assembly is required with this stove but full instructions will be provided. 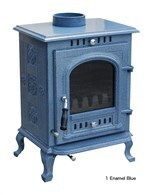 There are no reviews for Wave Design Cast Iron Multi Fuel Stove.